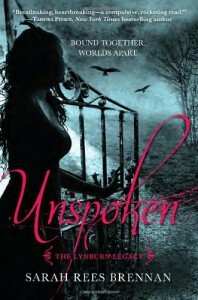 Unspoken (The Lynburn Legacy Book 1) - Sarah Rees Brennan - review - It's a three patch problem. This was so, so close to getting the perfect 5 star rating. I don't know what it was exactly, but there was something about a few parts of the book that I couldn't visualise well enough, and so I had to knock off a star. That does not at all mean that I enjoyed this book any less though. I absolutely adored it! 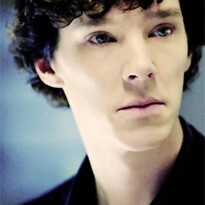 I fell in love with every character almost instantly, and the relationships between them was wonderful. There were plenty of moments where I laughed out loud, which is quite a rare thing when I'm reading! So that made me love this book even more. The cliffhanger at the end was just cruel. I got past the last page and then was like, where's the rest?! What happens next?! Nooo! Safe to say that I am eagerly awaiting the next book. Really looking forward to finding out what happens with everybody and what direction the story takes!